We are celebrating this season of gratitude with Media Magic’s Thanks Giveaway Event as our way of showing appreciation and gratitude to everyone for their ongoing support. 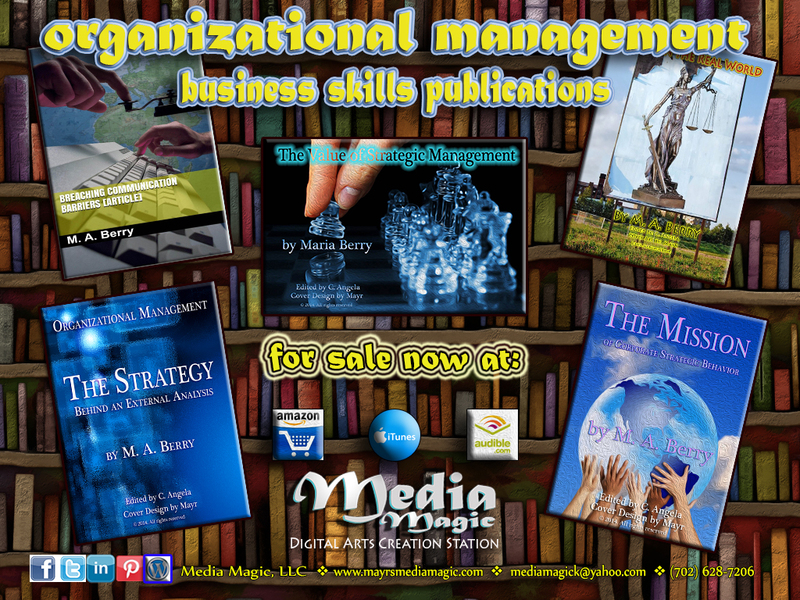 Ten lucky people, will be awarded the entire collection of our organizational management audiobook series. 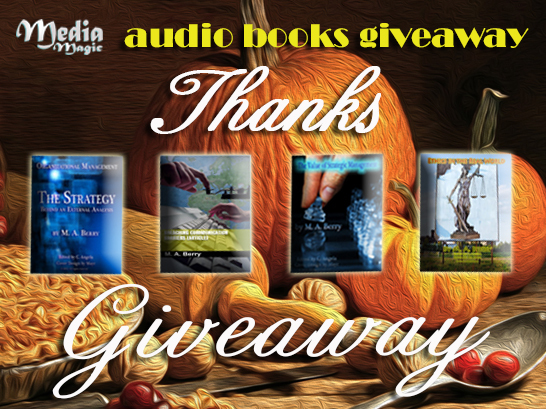 At the end of November, we will randomly choose the lucky winners and award them with all four copies of our accelerated learning business life audio books! Good luck everyone!